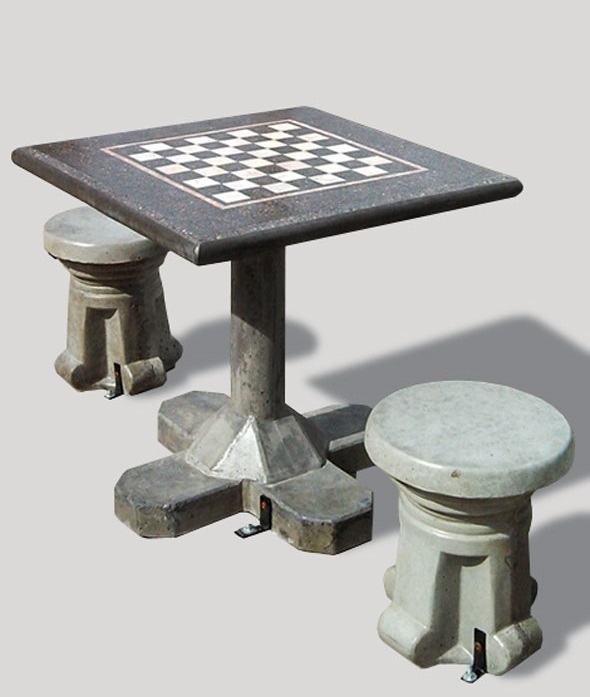 We offer 3 different types of concrete chess tables – the direct burial, freestanding and the knight freestanding. The tables and legs are done with pre cast 5000 PSI concrete with steel reinforcement and FORTA FERRO fiber reinforcement. 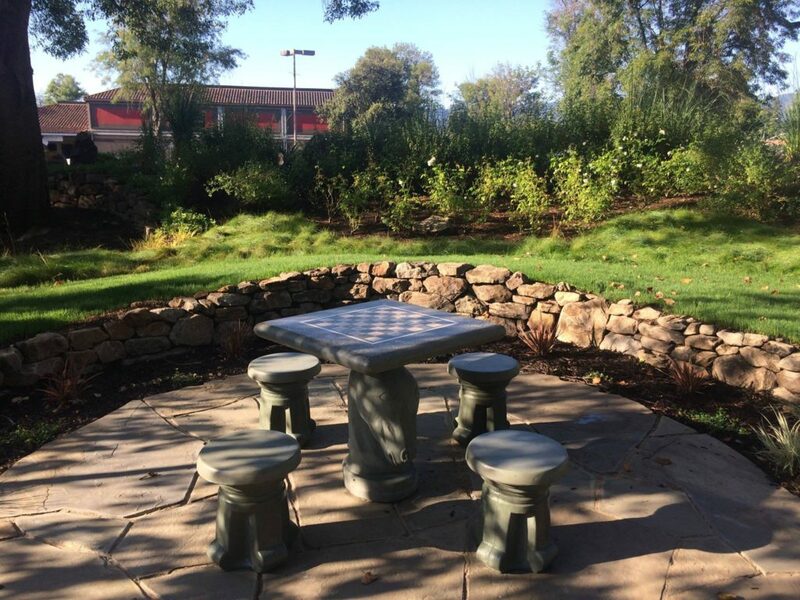 The tabletops are 2 1/4″ thick – with solid 5000 PSI concrete. 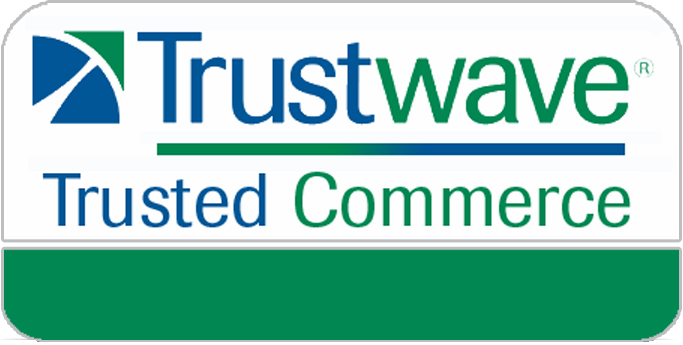 They are reinforced with #4 bar reinforcing steel and 15lbs per yard FORTA FERRO fiber reinforcement. In less technical terms, these concrete chess tables are built to last and hold up in all weather climates. 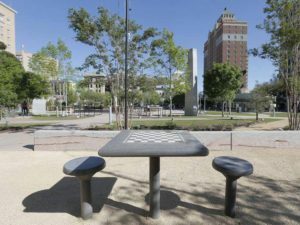 The concrete chess tables are designed for parks, apartments, resorts, urban areas, and schools throughout North America (we ship to Canada too). The tables range in price from $1911 up to $3541. Pairs of stools are extra and they start at $420/pair. We can add color to the tables/stools or do them with recycled glass. We have supplied a few images on this page to show you just how the tables look. Why go with a concrete chess table? Durability is the first thing that comes to mind. 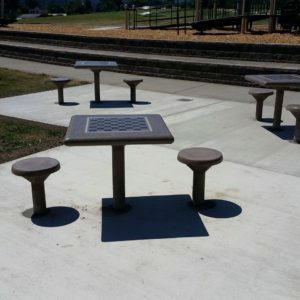 The concrete is triple-reinforced and is solid with no hollow spots. Free standing tables and Knight Base tables are designed for bolt-down applications and are supplied with the steel bolt-down “L” brackets and cast in place threaded inserts in the table base and stools (if applicable). Direct burial tables are fitted with legs designed for 2’ burial and concrete backfill. The tables are 30″ x 30″ x 30″ high and the burial version is available in a 42″ height as well. The tables weigh anywhere between 393 lbs and up to 520 lbs. The stools are roughly 150 lbs/each. Integrally colored chess tops do have some color variation. The standard finish is precision cast and polished. The edges are cast 2 1/4″ bullnose. Marble Inlay – 3/8″ marble inlays are arranged in chessboard patterns. 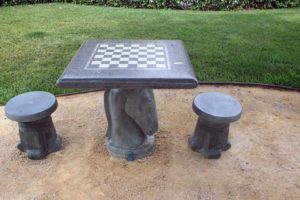 The chess board is framed with 1/2″ marble inlay strip.